A Fortune 50 Hi-Tech manufacturer raised their low numbers for relevancy and content optimization. The Client had only a 2% conversion rate and low click through due to poor customer experience. They also had “findability” issues resulting in high “Null” searches and a general low quality of search results. The client needed to improve click through and conversion while reducing “Null” results. 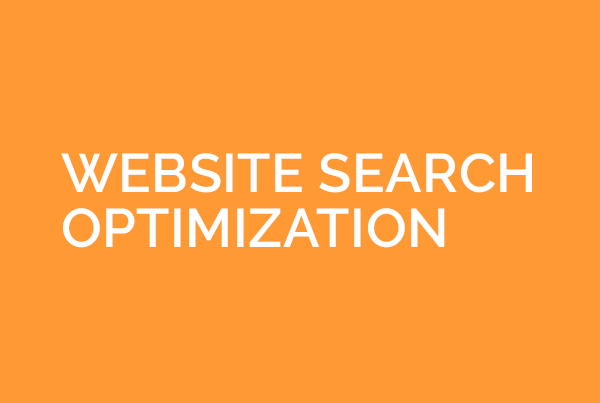 eClerx Digital performed a quality audit of website search results, then analyzed and researched keywords and product categories to help understand gaps in the current search experience and provide recommendations to optimize the search experience. We also defined standardized, globalized keyword optimization process for “New Product Launches,” “Product End-of-Life,” and “Null Results,” so new product launches would appear in relevant searches while discontinued and null searches would be shown similar products. All of this resulted in a reduction in “null” results, improved click-through rate, and increased conversion rate. 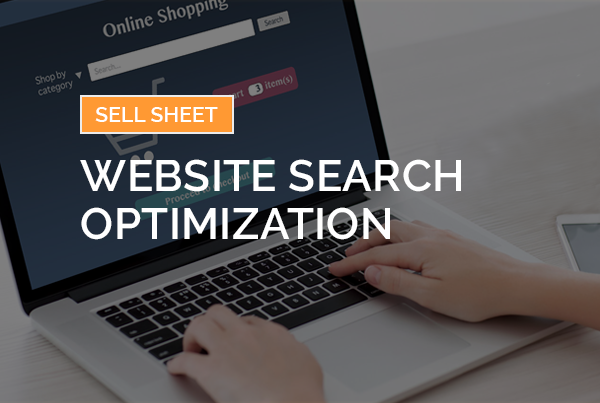 Ready to learn how eClerx Digital’s Website Search Optimization solution can increase e-commerce revenue?